Creative Office ID Card : this identity card design template is for any corporate and creative business that needs a modern and unique look. It can be used for multipurpose business and lots more. 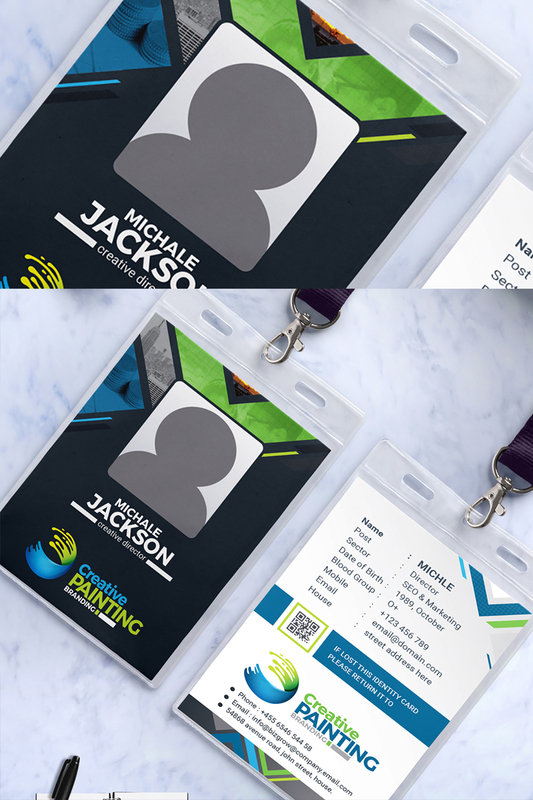 Front, back and office id card design included. The design Include bleeds, trims and guidelines print ready. WANT TO MEGA BRANDING IDENTITY DESIGN MATCH WITH THIS TEMPLATE ?